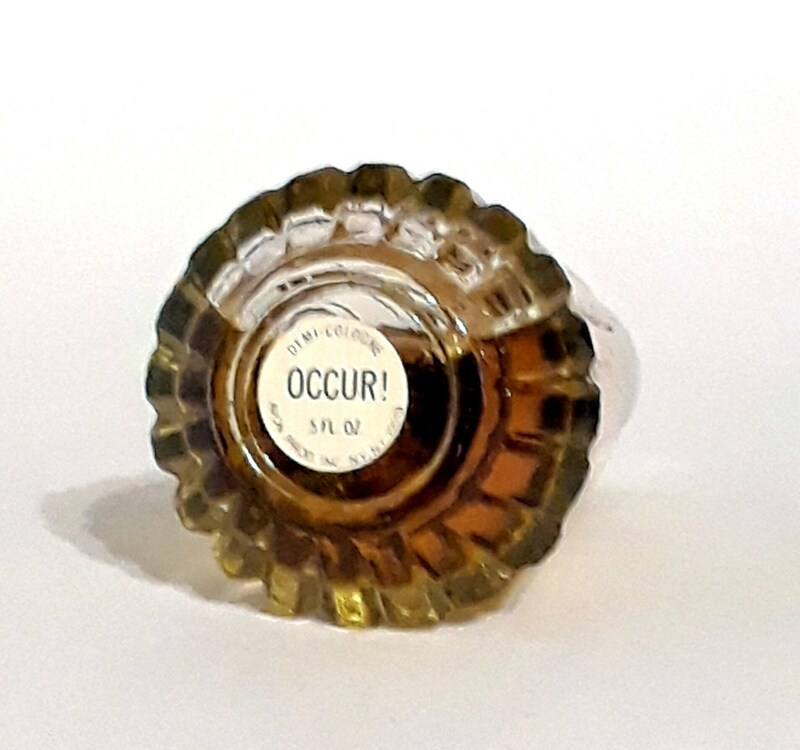 Vintage 1960s Occur by Avon 0.5 oz Demi Cologne Splash . Bottle is full.The perfume is very old and is no longer fresh. Occur! 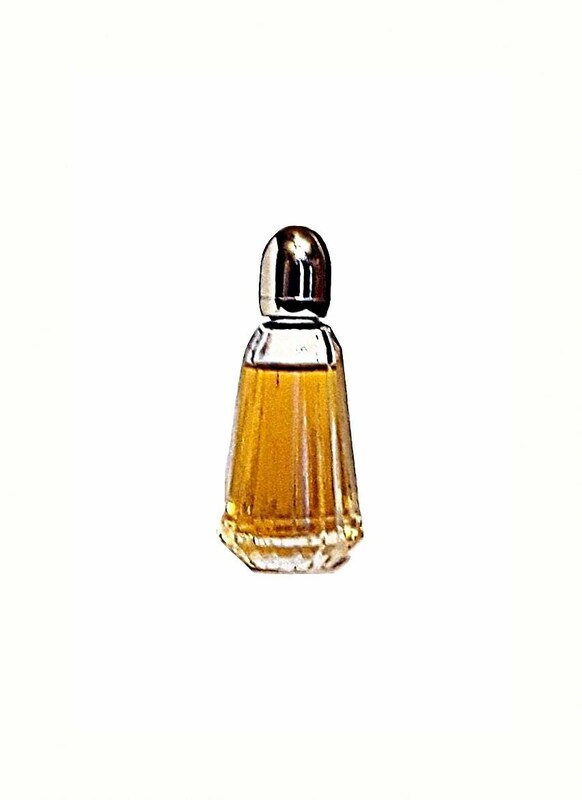 by Avon is classified as a Chypre Floral fragrance for women. Occur! was launched in 1963. 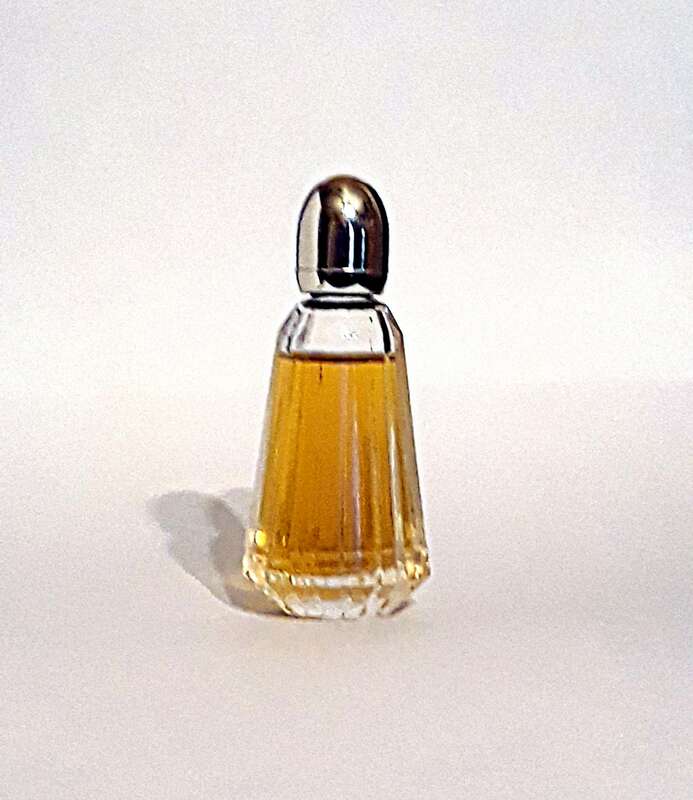 It begins with a spicy, aldehydic top, followed by a sultry floral heart, resting on a warm, sensual base.